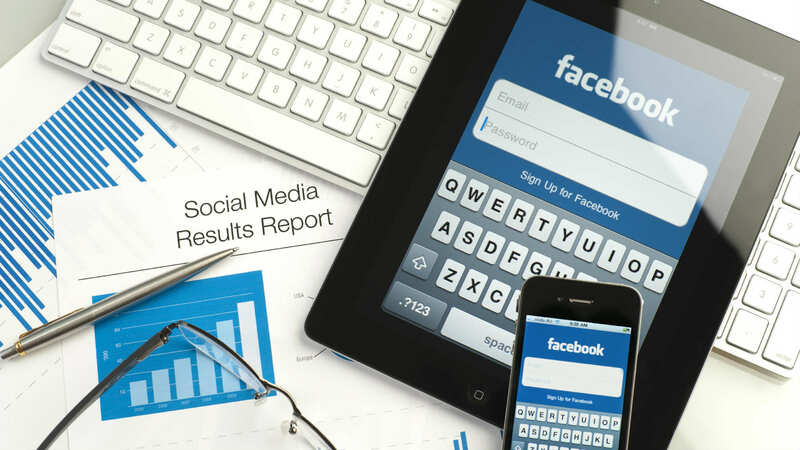 To grow your online business it is crucial to get the word out there about your product and services and there is no better way to do that than via social media marketing. 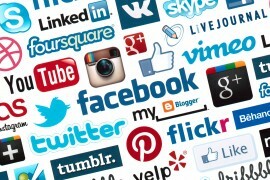 Each Social Media Platform is different and has a native way of talking or being. Your job is to tell your company’s story, in a platform specific way. So you wouldn’t post on Twitter like you’re posting on Facebook, for example. Your business does not necessarily need to be on all the platforms. You might only need to start on one, or two art first then either gradually grows into more platforms. You will be able to do this by leveraging off the growth of the existing platforms. The biggest obstacle that you are likely to encounter in your social media marketing campaign will be having enough “content” to post on a regular basis. This is where most business owners struggle and give up. To overcome this obstacle make it a habit to plan ahead and ensure that you have more than enough content to work with. This will include photos, quotes, images, promotions, plans and ads to work with. You can never have too many and you will find it very useful to have a stockpile of photos, at least, to work with. 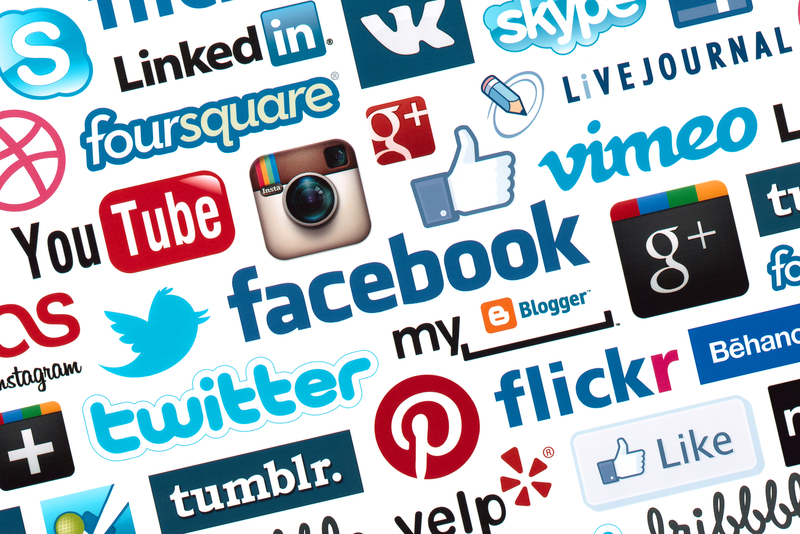 If you are not sure which social media platform you are going to use for your business, here are some examples that will give you a good idea of which platforms would suit your niche. For many people, Facebook IS social networking. If they are only on one social network, this is likely to be it. With over a billion active users, it is likely to be where your customers are. Posts that contain photos make up 93% of the most engaging posts. They are much more engaging than just plain text posts. Keep your posts under 250 characters. People don’t go on Facebook to read huge paragraphs of texts. That is what your blog is for. Using emoticons can get your post liked 57% more than those without. They humanise your posts and people tend to respond better to them. Keep in mind the 80/20 posting rule. This means that 80% of your posts should be engagement posts leaving just 20% for more selling focused posts. If your followers feel that you are constantly selling to them, they will just ignore your messages or stop following you. You will build loyalty and affection for your brand and company if you engage with your followers and are not bombarding them with sales pitches. Twitter is a very different beast to Facebook. It is not about sharing what you had for lunch. There are very smart, informed, creative people being witty on Twitter using just 140 characters or less. These people take an interest in the world, current events and topics that interest them. As well as short updates about your business, you can share links, images and video. Twitter is great for sharing links, which makes it a brilliant tool to point to your blog posts and specific pages on your website. Tweet 2 to 5 times daily. Image links can get twice the engagement rate. Almost every business would benefit from being on Twitter but you might not want to jump in just yet if you are not familiar with social media or don’t have the time to commit to it, unless you use a company like ours who will look after the campaign for you. Twitter is, however, important and should be used if your business is likely to have a number of followers to interact with. 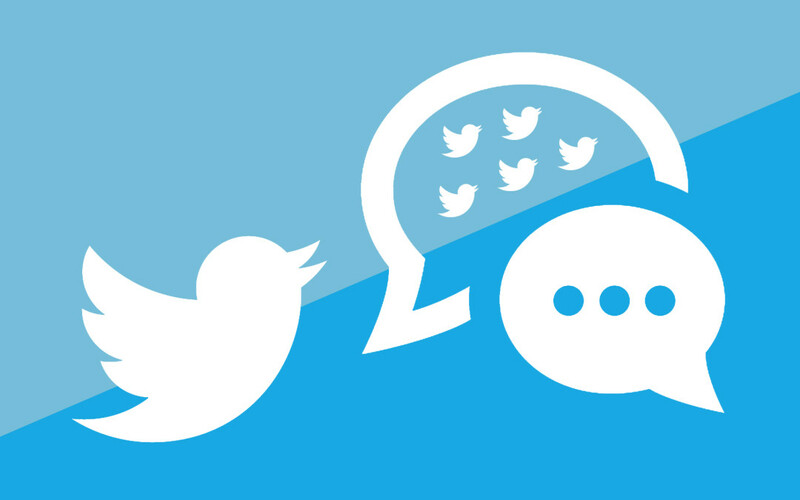 You shouldn’t just send out tweets if your business is not likely to get and engage followers. Join conversations found with hashtags. Retweet pertinent information… where someone has mentioned your business, or something relevant to you or your company. You will need to Tweet multiple times per day. Twitter is one of the largest networks. Relevancy, personality and keeping brief are key to keeping your client’s brand voice heard. LinkedIn is the world’s largest professional social network. It may be smaller than the mighty Facebook and Twitter, but it has a particular niche-focus: professional networking. Where Facebook users have friends and Twitter users have followers, LinkedIn users have contacts. Use it to develop sales leads, particularly if you sell to other businesses. You should customize your LinkedIn profile URL. Have a link from your website to your LinkedIn profile. Keep your page clean and organized. Should You Use LinkedIn Services? If you are selling your products or services to other businesses or are a lawyer, accountant, recruiter or other similar profession, LinkedIn is the place for you. Sole traders generally start with a personal page, but if your run a company with 2 or more employees you should set up a business LinkedIn page. Your goal should be to make as many real connections as possible. A major thing to be mindful of with LinkedIn is create a profile that’s as SEO friendly as possible so when your potential clients/business partners search for people in your niche, you appear at the top of the search results. Job postings, image posts (similar to Facebook but in a more professional manner). You should post around 2-4 times weekly. 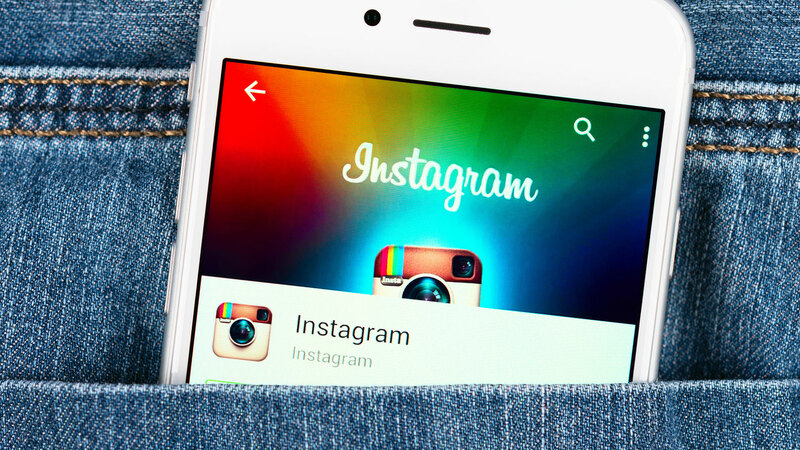 Facebook’s little sister, Instagram, has become one of consumers’ favorite social networks – and a winning marketing tool not only for major brands but for small businesses too. In fact, for many startups Instagram is the social media tool of choice – and it’s easy to see why. The app has built up such a strong following it’s now more popular than Twitter, with monthly users topping 300 million. 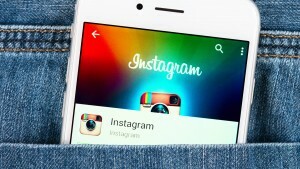 Instagram is a hugely successful platform to engage with young people and more picture-oriented folks. It is great for cafes, restaurants, lifestyle, bars, foodie places, fashion, personalities and luxury brands. Keep your target audience in mind when you post. Your photos don’t have to always be professional, that defeats the real-connection. Keep it real. Make use of both the @ and # symbols. Use Followgram to keep track of your stats. Cool photos and videos (less than 15 seconds) of your brand or things relevant to your business. Daily, at the ideal times your target audience is likely to be commuting, relaxing on the couch (AKA on social media), during nights and weekends. YouTube is the worlds second most visited site in the world, after Google. 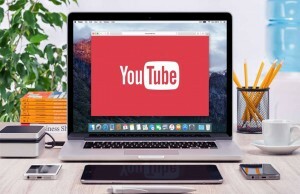 The fact that Google owns YouTube means that it is nicely integrated with Google+ making it easier to share videos not only on that platform but also on the other social media sites such as Facebook, Twitter and Pinterest. YouTube is owned by Google… so videos often rank highly in search results. 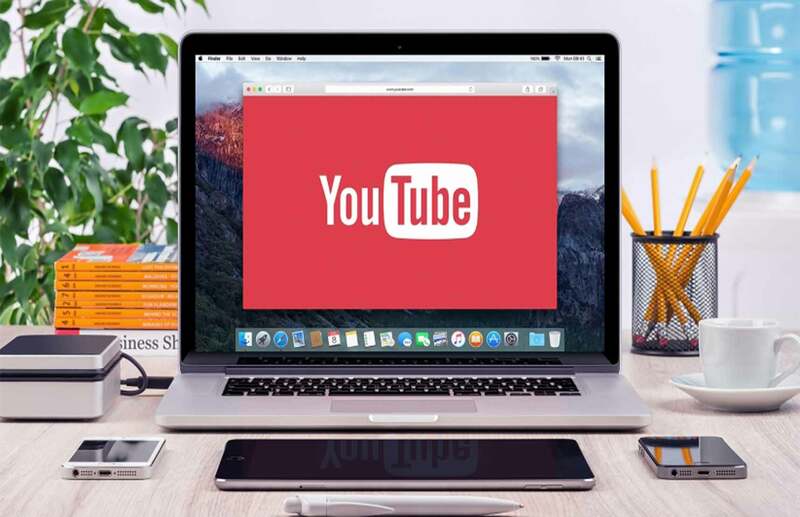 If yours is the type of business that could do awesome “How-To”, explanations, before and after transformation videos or sharing experience then YouTube is perfect for you. Once or twice a week but you need to create content that ensures people will want to hear from you again and watch what you have to offer. Short video content that inspires, engages, entertains or assists. Vids should be 1.5 mins approximately. Google+ is admittedly not as popular as Facebook and a lot of people dismiss Google Plus, claiming it’s a waste of time, a ghost town, a social network without the social aspect. Users have bemoaned the fact that it isn’t like Facebook, or Twitter, or Pinterest, or Instagram and this has led to lots of businesses opting out without even considering what Plus is capable of. 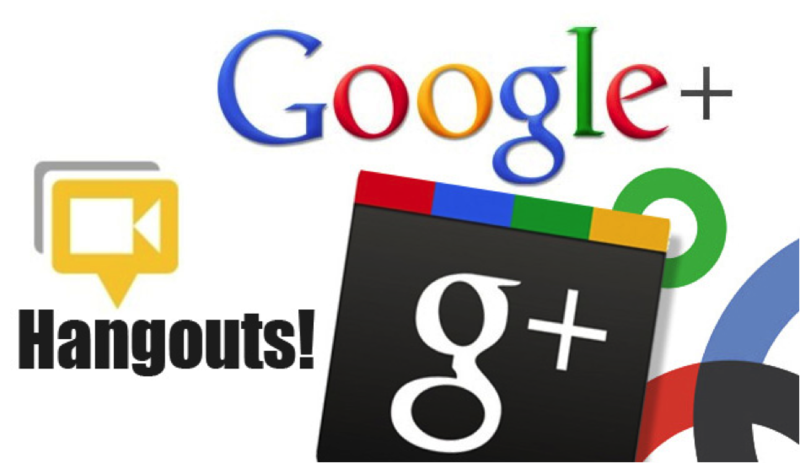 We encourage you to stick with it because it is worth pointing out that Google Plus is a social network run by (you’ve guessed it) Google. That’s only one of the reasons why Google+ will never die. Google reward businesses that continue to use the network. Just like Twitter, you want to use hashtags, preferably 2 or 3 per post. You can also use hashtags to keep track of conversation and campaigns; use Explore First to see what’s popular. Be specific, this will help reach your targeted audience. Google+ is both an image and text platform, make sure to use both. Embed Google+ comments onto your blog. 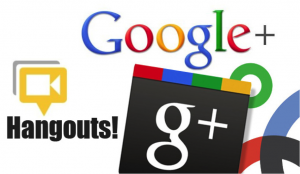 As we said, Google’s massive, but Google’s social media platform Google+ is not. You won’t spend a whole lot of time here initially. The first thing that you need to do is ensure you link back to your website and keep keywords in mind when posting, after all, it is Google, and this will help your search engine ranking significantly. Ensure your pages are set up correctly especially if you are a regular brick and mortar business so that you are found in local search results on Google. What that means is, if you are a cafe and someone types in “CAFE in [your town]” your page should ideally come up in those results. As we said, it is owned by Google so it would be rude not to, and they will reward you for your loyalty. If your brand is already using Social Media, Bloggers and B2B Networking then you really should be using Google+. Post once or twice a day. Slightly more formal and professional than what you on Facebook. Pinterest is a virtual pinboard, a place for people to ‘pin’ their interests. Just a quick look at Pinterest will show you what you need to know… it’s all about Fashion, Food, Design…. Travel and anything create it/Do It Yourself related. While Pinterest is great for looking at pictures of gorgeous homes, drooling over delicious meals and sharing kitten photos, it is also a prime place for developing brand image and increasing customer engagement. Think About Your Pinners. Firstly, and always, you need to consider what your Pinners love and value. What do they care about? What issues are they interested in? What do they like to do in their spare time? Your Pins should first and foremost be tailored to your audience and not just to your business. Inspire People. Great boards inspire people with a mixture of content, color, and amazing images. You should aim to draw in visitors; to amaze them or to make them think. You can do this by choosing a specific topic and curating content that really makes people want to do something, or be something. Demonstrate What Inspires You. The best Pinterest for business accounts do not just show images of the products or the services. You can also show what inspires these products. There should be boards that look at what made you create the product, or what you think when you look at the product. You don’t have to have a creative product or a particularly creative brand; you can show the inspiration behind anything from cars to cleaning products. Keep it Real. Just be yourself. Demonstrate what makes you tick, what you believe in, and your personality. Pinterest boards work when they are genuine and authentic. 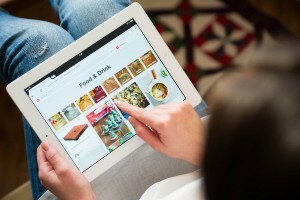 Pinterest is a very aspirational site and people want to identify with the boards and the Pinners they encounter. Maximize Your Profile. Make sure that your website and your business name, as well as links to your other social media sites, are visible on your Pinterest profile. When pinning you can include your website or your brand name in the caption. Optimize Your Website. Make it easy for others to Pin from your site by adding the Pin It button for images, so that people can immediately add an interesting image to their boards. But it goes without saying that the images must be appealing in themselves, and the content inspiring, for someone to want to Pin it. Images are vitally important. Give People Something Useful. People are looking to do things, to solve problems, and to make things happen so give them the answers to their problems and the solutions to things that they are seeking. Mix up your own content and repined content to provide a place where people go to find help or active inspiration. Pin Around Themes. If you have a specific line of products you want to promote or a new launch, create boards around this theme. Pinterest is a good way of putting all content together in the same place and making it easy for people to share it. Be aware that Pins should also work outside of the themed board, if someone else re-pins them. Can you do all of this yourself or should you hire someone? There is a lot you can do to promote your business online using social media, but as you can see, it is time-consuming and needs a lot of commitment. If you are already busy running your offline business, you may find it more cost-effective to call in experts to run your campaigns for you. We have helped many small businesses just like yours and can create an effective social marketing campaign that will deliver many new customers and increase your profits. Why not give us a call today and find out what we can do for your business.